As a reader I have learned to keep jotting about main ideas, you find main ideas when the whole story is leading to something, and that something is a main idea. And also I learned to keep jotting about important facts. For example, when ever I read and come across an important information, that’s only when I jot. To find important information like it has to be related to the topic and information people maybe don’t know. 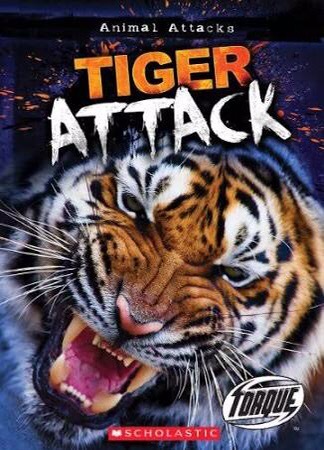 Another example, when I read a non-fiction book about tigers, there were a lot of information for my topic, but I wanted the information that maybe people didn’t know and that’s important. After reflecting on my work in reading, I realize that I don’t really jot the names of my books in my reading log. So to fix that I’m gonna leave my reading log on my desk for reading before I forget to jot my book title. This is one of my books which I only jotted the important information about.